Giving your dog a ‘home from home’ experience. 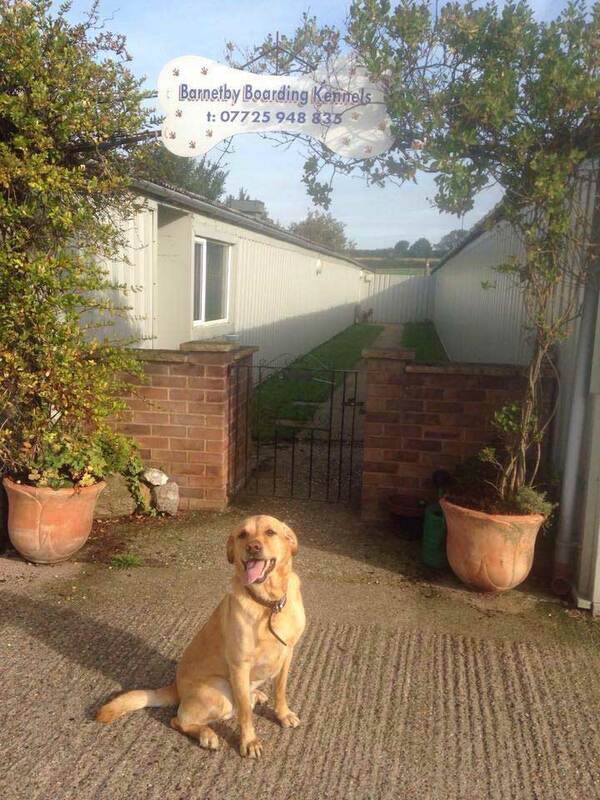 Welcome to Barnetby Boarding Kennels. 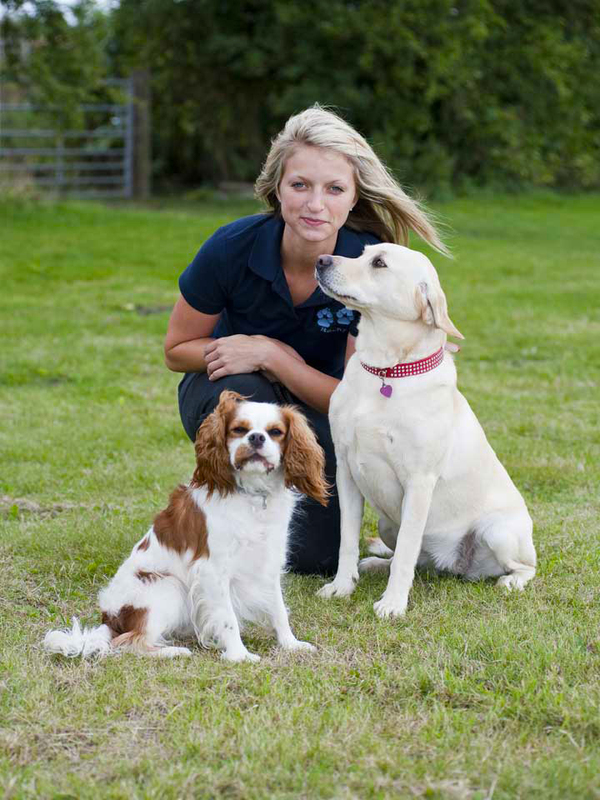 We are a family run business set in 9 acres of quiet countryside away from busy main roads. 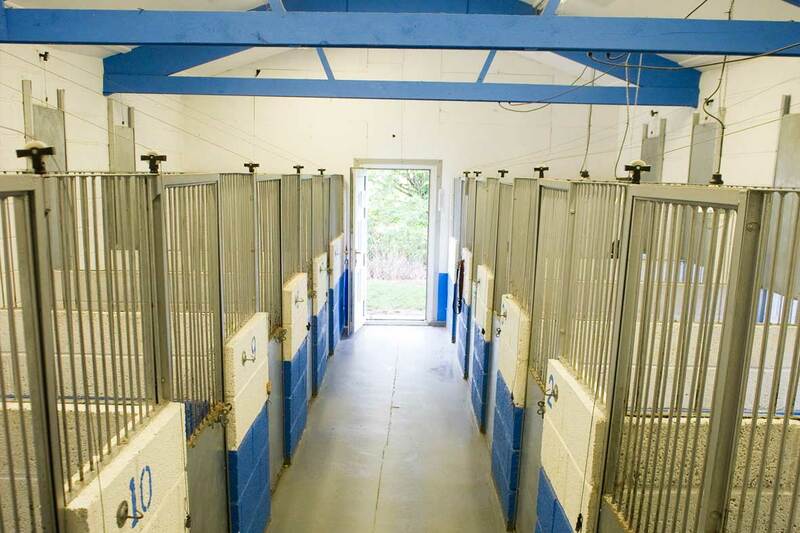 We have a purpose built kennel block which has been licensed by North Lincolnshire Council in August 2008. 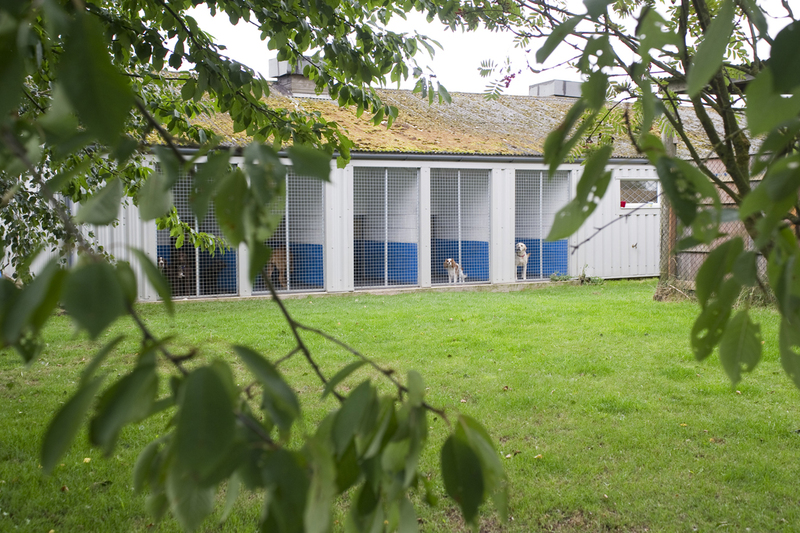 All Kennels have an outdoor run, which are spacious, light and airy and are separated with full height solid walls, for warmth and comfort, and to prevent your pet getting distressed. Raised indoor sleeping areas provided for comfort and hygiene. Dogs can enjoy the fresh air but still have protection from bad weather. 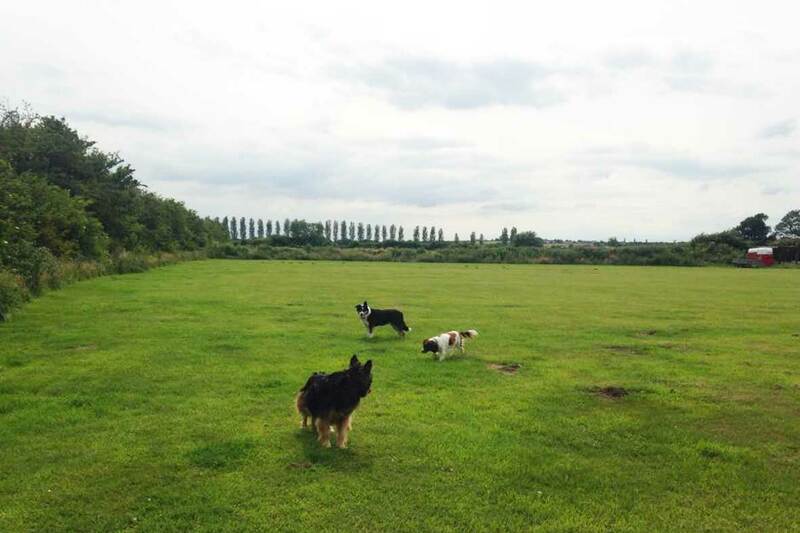 A large grassy area away from busy main roads where dogs can play. New heated kennels with indoor sleeping area, all with outdoor covered runs where dogs can enjoy the fresh air but still have the protection from bad weather conditions. Raised sleeping area provided for comfort and hygeine, blankets provided or you can bring your own if you prefer. 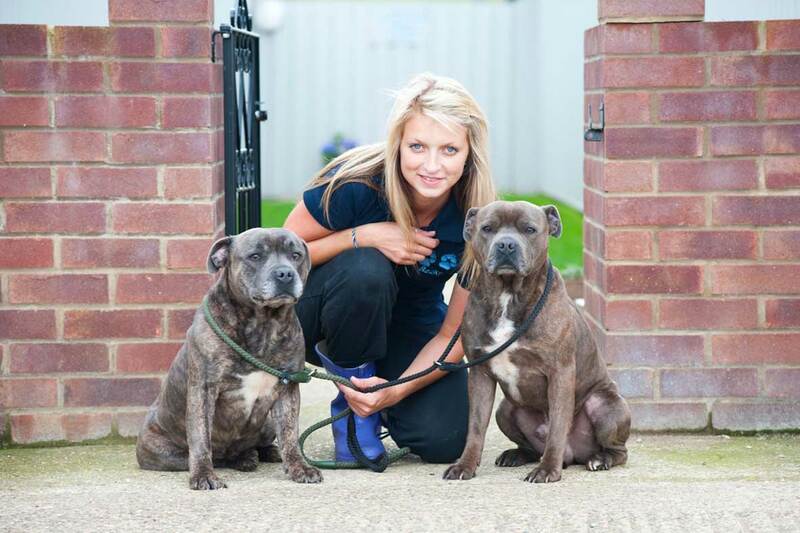 Kennels cleaned twice daily and thoroughly disinfected between bookings. Dog grooming/ dog washing services are avaliable during the dogs stay. 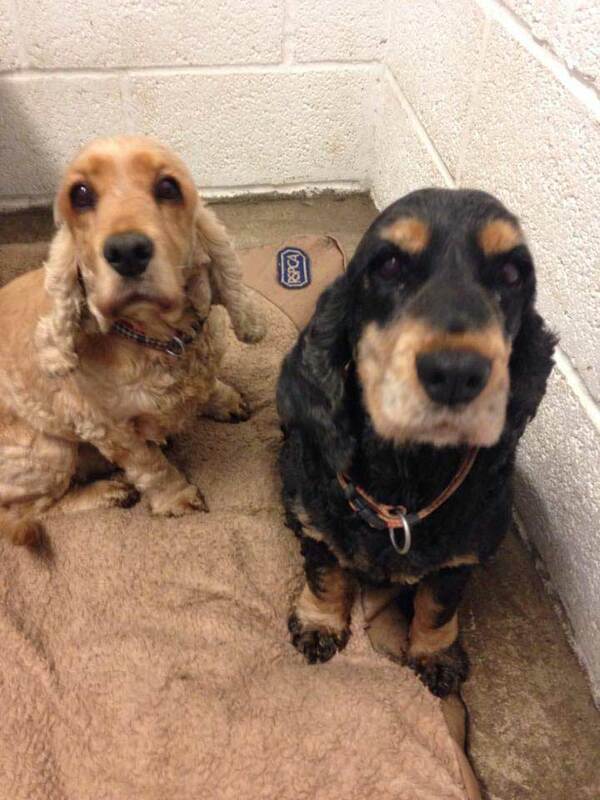 To view kennels please call to arrange an appointment. We try and keep your pet in the same routine as they are used to with walks and feeding times, so that your pet can have a fun holiday when you do!